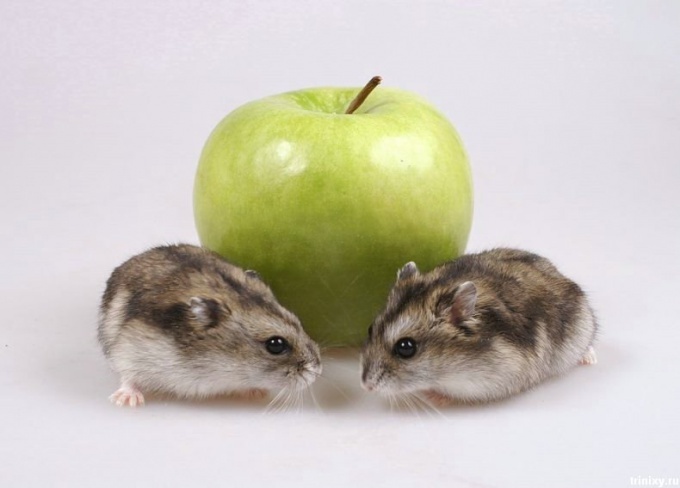 Hamsters are very popular Pets. Fun to watch them, and care not require much effort. 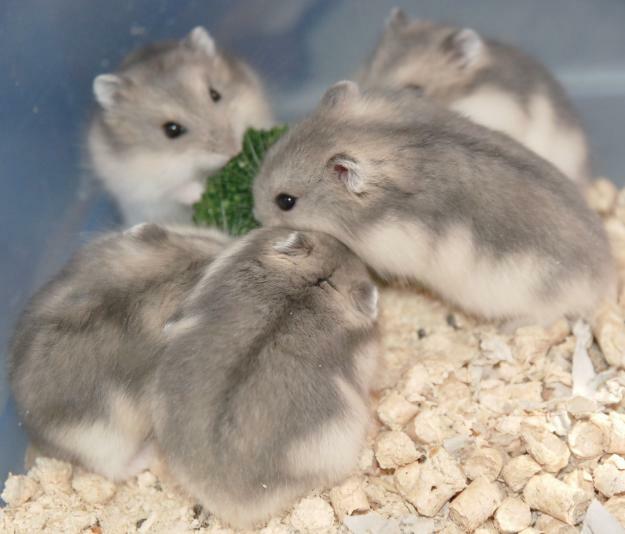 Many have been breeding hamsters. 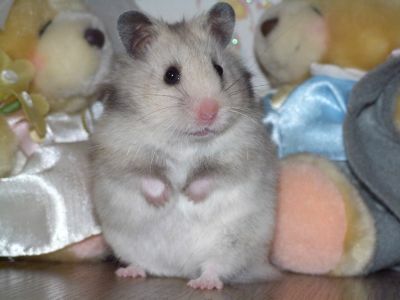 But an inexperienced breeder to determine pregnancy hamster is quite difficult. To understand pregnant if your female hamster or not, you need to know some peculiarities of reproduction of these animals. For a start, the age of the hamster. The female must be at least 4 months. The male may be slightly under - 3-3,5 months old. If the rodents are under - pregnancy most likely not going to happen. Better if the animals will live in different cells and will meet only to copulate. This is due to the fact that hamsters are, in principle, do not tolerate the presence of strangers in their shelter. Therefore, the female hoisted to the male only at the time of mating. And then move to its usual habitat. 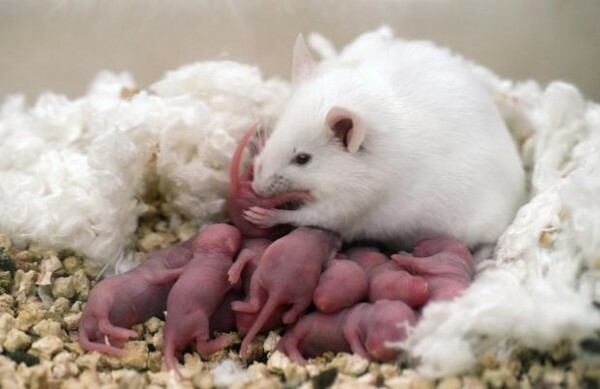 Pregnancy lasts 16-20 days depending on the species of rodent. But to determine it by external signs is very difficult. 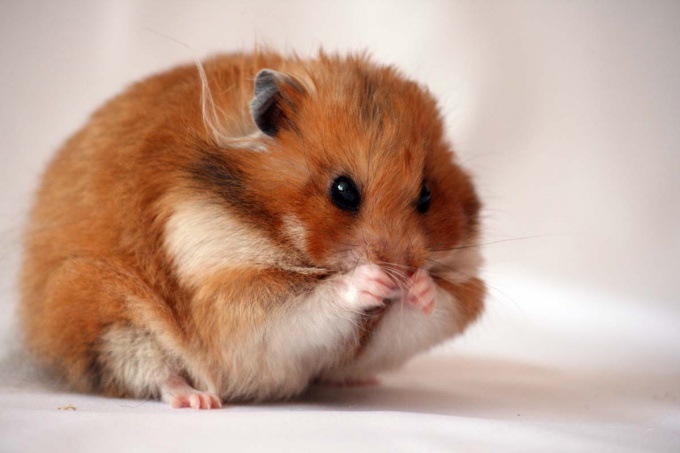 Only small smooth Djungarian hamsters breed there is a small midsection at the end of the period of gestation. But fluffy, farmed animals pregnancy are seen. One way out - watch. If after 16-20 days after the alleged conception, the female started to look for nooks to hide, build a nest - so, soon delivery. If no mating was unsuccessful, try again. 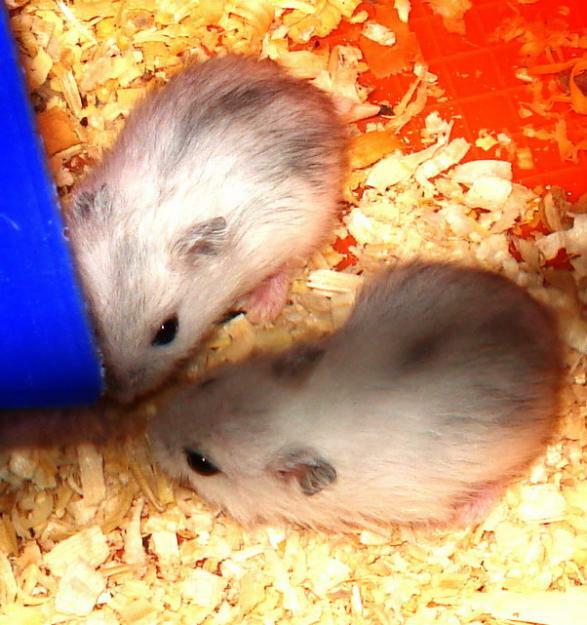 Hamsters are usually born with 6-8 young. Unfortunately, young females often do not perceive them as their offspring. They may refuse to feed babies milk or even eat them, apprehended as something alien. To prevent this does not work. Just born hamsters completely helpless, they are naked and blind. And if you isolate them in a separate cage, they just die. Therefore, at lambing time, try not to approach close to the house females. And it is better to move the cage in a quiet place. In any case do not touch the babies! Having sensed a strange smell, mother might just kill them. After about 10 days, hamsters become almost independent. They start to try adult food and less likely to feed on mother's milk. Don't miss it! As often as possible change the water in the drinking bowl and put in the cage enough food. Do not forget about vegetables and fruits. They are very tasty, and like kids. Look for the cubs new home after the first month of life. 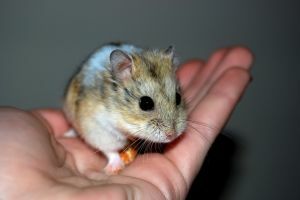 During this period, the hamsters will grow up and gain independence. In addition, they will soon start to divide between them the territory, and it will lead to fights and quarrels. So do not delay find a new home for your animals.